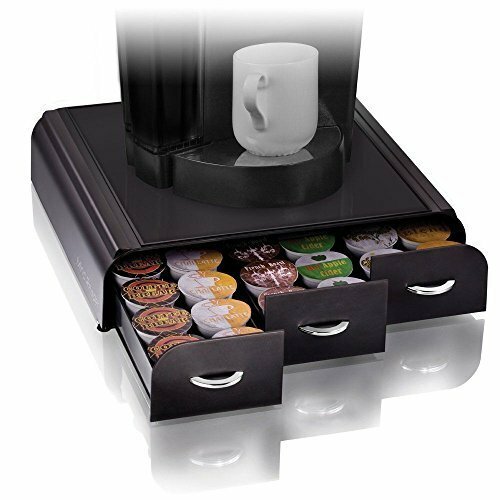 Three-drawer cabinet keeps all of your favorite coffee pods organized: 12 single-serve Durable frame provides a safe and convenient, space-saving place to position and operate your machine. If you have any questions about this product by Kitchen Storage & Organization Product Accessories, contact us by completing and submitting the form below. If you are looking for a specif part number, please include it with your message.